The start of the new year is always a time of reflection. Looking back at the year in Real Estate is a good way to see where we are and where we anticipate the market is heading. Predictions are imprecise at best, but we can show you the yearly trends and give a possible scenario for the future. 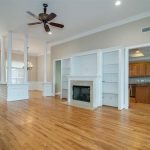 When you look at the Lake Wylie area, if you look at the trend over the previous few years, you can see that there are more new listings now than ever before. In 2013 there were just 1,056 new listings all year and in 2018, there were 1,656. This increase reflects the boom in the area with new construction, renovations, and the growth in the area. Closed sales have gone up as well which shows more of the story of the population boom. In 2013 just 646 homes closed. In 2018 there were 1,227, an increase of 581 homes. When you look at the entire Charlotte area, the increase is much larger over the course of those years, 13,220 more, but the region has grown a lot over that time and the MLS data also includes surrounding counties now and it did not before. Prices of homes are one of the more dramatic areas of growth over the time between 2013 and 2018. 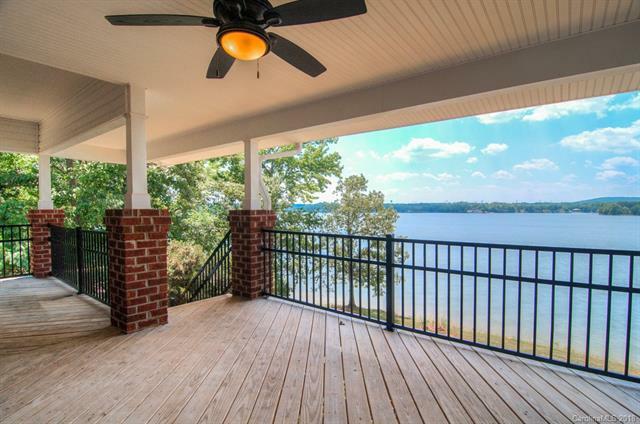 In 2013 the average home in Lake Wylie sold for $327,130. 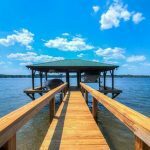 In 2018 the average Lake Wylie home sold for $397,957, and increase of just over $70,000 in just 5 years. When you look at the shorter trend, comparing 2018 to 2017, you see that Lake Wylie is not seeing the slump that the rest of Charlotte is seeing. 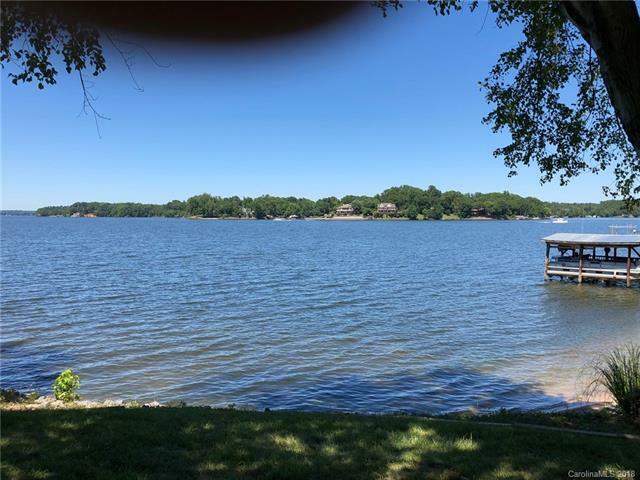 Lake Wylie has had gains in new listings, pending sales and closed sales. In comparison, Charlotte as a whole has seen declines in all three. 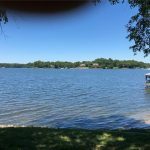 It remains to be seen if Lake Wylie will see the slowdown that has been evident in the region as a whole. The Lake is a huge draw so it will probably see the slowdown much later than the rest of Charlotte, if it sees it at all. Looks like the Lake is a good bet for the foreseeable future. 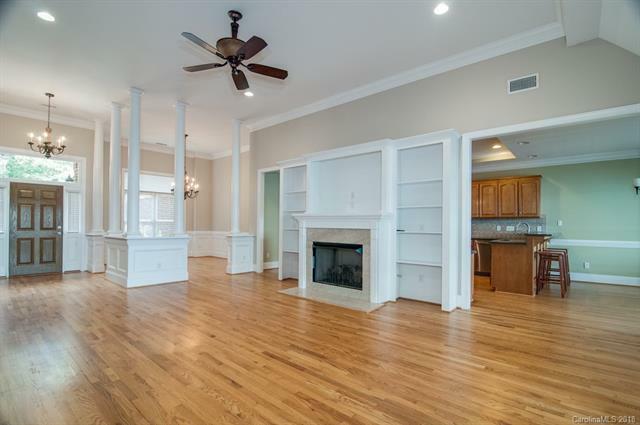 If you would like to own a home in Lake Wylie, give us a call at 803-831-8588 to schedule a private tour of homes. You can view current listings and create custom searches on our website. 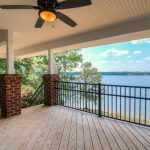 A sellers market continues to prevail in Lake Wylie as well as in the entire Carolina MLS area. 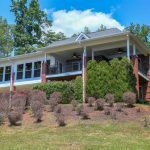 June’s market update from the Charlotte Regional Realtor Association indicates a massive drop in the month’s supply of inventory, down 31.8 percent from the 2015 June numbers. 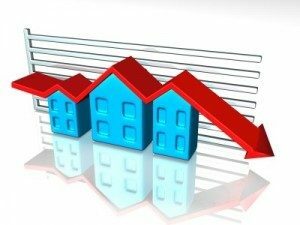 There was also an 8 percent increase in the average sales price of homes, and an increase in sales price is a typical result of low inventory. 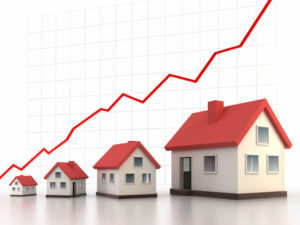 Furthermore, the median sales price of homes has been steadily on the rise since 2012 and the trend is continuing. 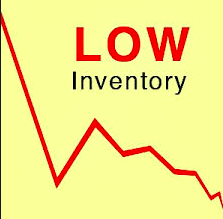 Fort Mill’s inventory is also down from June of the previous year, however only by 13 percent. Lake Wylie’s inventory is down 29 percent, and York County’s inventory as a whole is down 28.9 percent. 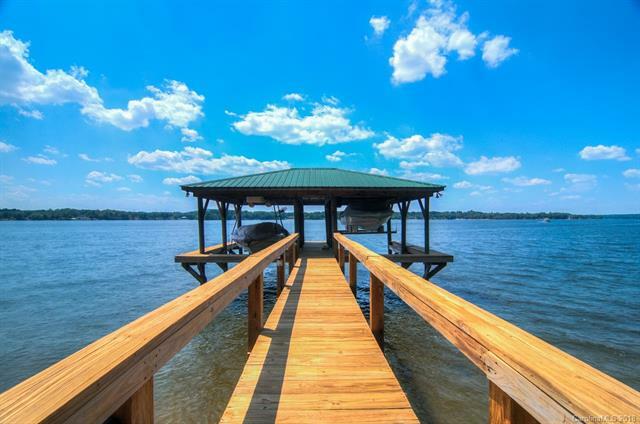 Closed sales in York County, Lake Wylie, Fort Mill and the entire Carolina MLS area were down for June. 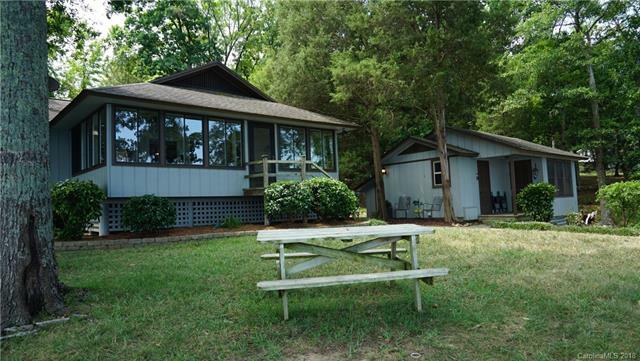 However, Lake Wylie saw a lot of activity last month, with pending sales up over 52 percent from the year prior. 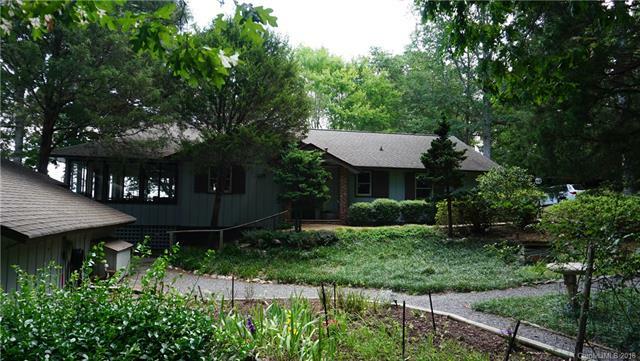 Fort Mill’s pending sales were up over 34 percent , and York County’s pending sales were up 32 percent. There was definitely a lot more action in June 2016 than there was in June 2015, also indicating a strong seller’s market. 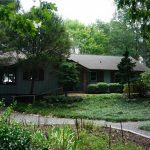 With strong sales as well as a steady drop in inventory in the region, the average sales price continues to rise and sellers are seeming to have the upper hand. June’s regional stats are fairly indicative of national real estate numbers. 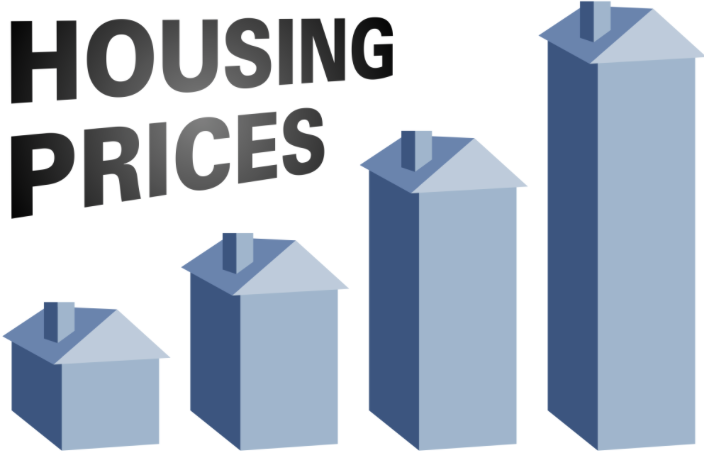 Inventory is low in many major markets across the country and housing prices are climbing. Stay tuned for next month’s market update and a look at the region’s trends. 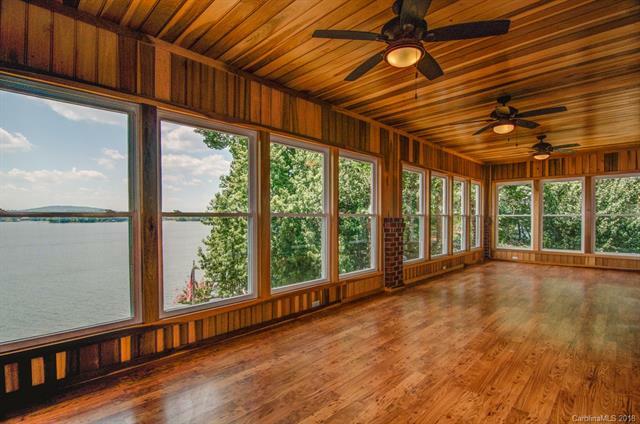 Year over year, homes in Lake Wylie are selling in less time, 117 days down from 153 days. This is 23.5% faster than a year ago per the May monthly report released by the Carolina Regional Realtor Association. Inventory is smaller by 20.2% over the same time last year, down to 376 homes from 471. This appears to bear out the trend we have been following showing the seller’s market staying strong at the current time. 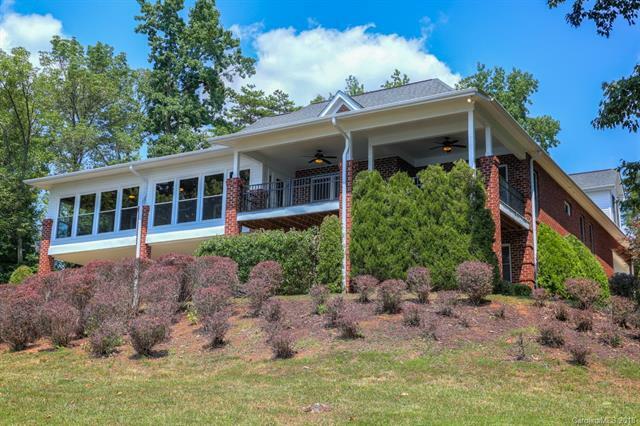 The average sales price in Lake Wylie is $368,003 with the median sales price at $329,172. However, new listings are up by 9.3% year over year with 153 new listings in May. 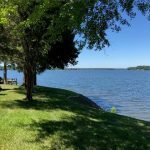 Year-to-date 376 homes have already sold in Lake Wylie up 14% from last year when only 347 homes had been sold by the end of May. The number of new listings was up again this month from 140 to 153, an increase of 9.3%, as more sellers are listing their homes. The number of homes sold was also up from 91 last year to 109 this year. This represents a 19.8% increase. The continuing trend is significant for both buyers and sellers. In the City of Charlotte, the trend is still dramatic. Year over year, homes are selling in 86 days down from 97 days last year. Homes within the City are selling for an average of 97.8% of list price up from 96.5% in 2015. There are 1.9 months of inventory down from 3.1 months. 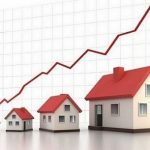 There has been a 4.8% increase in new listings as more sellers are taking advantage of the seller’s market. This means there is more demand for less supply driving prices higher. The entire Carolina MLS Region, which includes parts of South Carolina, the trend is less dramatic, but is showing the same pattern. Year over year, the inventory supply is down while sales price is up, days to close are down and new listings are up. We will have to wait and see how the market changes as the hotter months usually lead to a slow down in the cooler months. 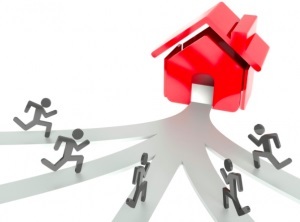 Will the sellers continue to have a great market or will the buyers begin to have the advantage? We will have to see what next month’s report has to tell us. 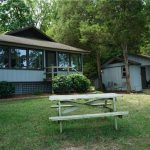 Inventory is low across the entire Carolina Multiple Listing Service area. This includes the Lake Wylie area, which saw inventory levels drop by 20% in March from year-ago figures. 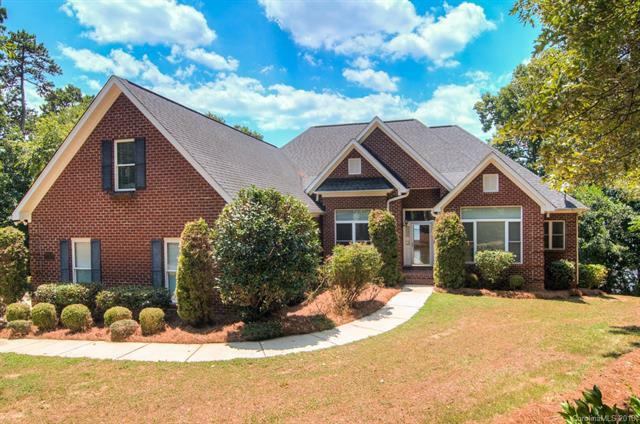 Homes for sale in March dropped to 361 from 451, according to monthly statistics released by the Carolina Regional Realtor Association. 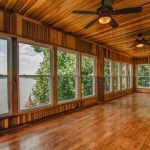 The lowered inventory and rising demand also reduced time on market for Lake Wylie-area homes, which dropped 36% to 76 days. Year-to-date days on market also dropped by 16% to 89 days from 106 days for the same period in 2015. 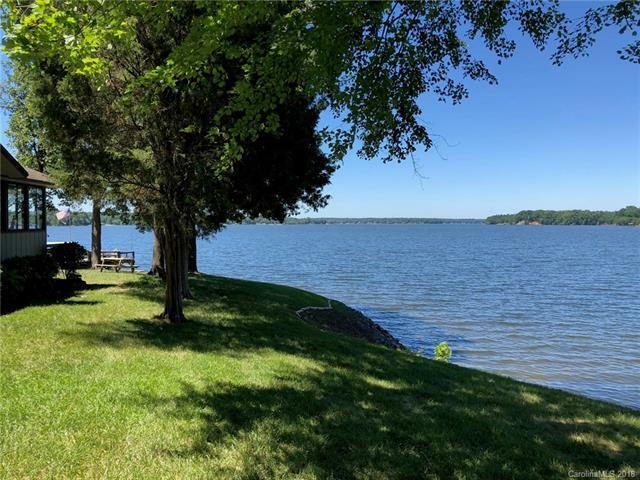 The average price of Lake Wylie-area homes remained largely unchanged at $350,787 for year-over-year, while the year-to-date average sales price rose 15% to $361,960. This is a sign of increased demand in a time where there is not enough on the market to satisfy buyer needs. There was only 4.4 months inventory in March, which is a drop of 2 months from March 2015. 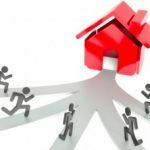 The reality is most sellers are also buyers, which makes listing a house a scary prospect if you are not sure you can find the ideal home to move into. That could be one factor in the 30% drop in new listing for March. Year-to-date new listings were down 15% to 338 from 2015. 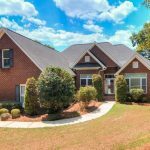 In Mecklenburg County as a whole, the number of new listings was nearly unchanged from a year ago at 2,435, and the average sales price jumped 4.3% to $280,665. Where Mecklenburg Co. took the biggest hit was in inventory, which fell nearly 42% in March to 1.8 months. Days on the market dropped to 51. The City of Charlotte saw inventory fall to below 2 months as well (1.7 months), while the average sales price jumped 2.2% to $271,386. New listings dropped by almost 5% to 1,891 for March.